Plumas Bank officials have announced the promotion of three of its key managment employees. Sarena Barker was promoted to senior vice president, E-Banking manager. Bank president and CEO Andrew Ryback said, “Sarena has successfully grown and evolved the our electronic banking and client resource center to meet the rising needs of our clients.She manages and implements a wide-range of new technologies and services that have a tremendous positive impact for us and for our clients. 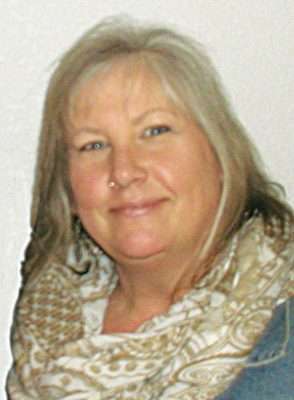 She has a special talent for team-building and maintaining stability while facing constant industry change.” Sarena graduated from Feather River College with an AA and four business certificates, and has been with Plumas Bank for 23 years. Brandy Cedillos has been promoted to vice president, controller. 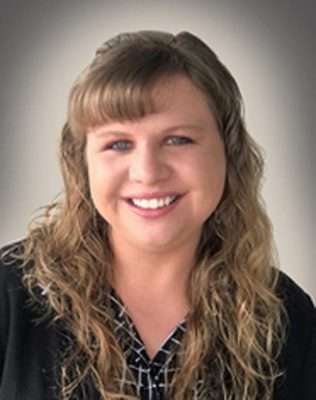 She started her career in 2003 as an accounting clerk for the bank and quickly advanced within the department becoming the assistant controller in 2016. 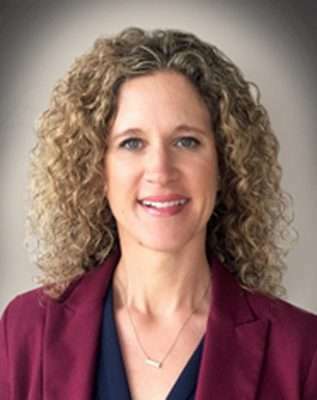 “Brandy has done an amazing job of maintaining a highly efficient accounting department; most recently she was instrumental in the implementation of a new accounts payable software,” said Executive Vice President and Chief Financial Officer Richard Belstock. Brandy graduates in May from Colorado State University’s Global Campus with a Bachelor of Science degree in accounting. Echo Sasser has been promoted to assistant vice president/admin services officer in charge of loan servicing. She joined the bank in 2017 and brought with her over 16 years of banking and lending experience. 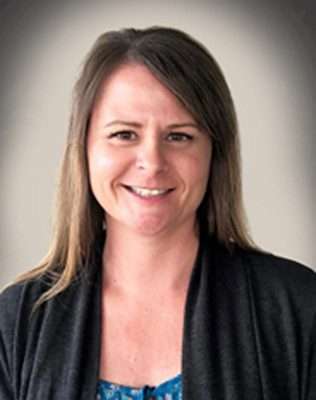 “Echo is a valued employee who has been instrumental in the growth and expansion of the loan servicing department and we are pleased to announce her promotion,” said Brenda Roccucci, vice president, administrative services manager. A new management team is now in place at McNeill Security Storage at its offices on Peninsula Drive at Lake Almanor. background includes experience in retail management and health information management. She and her husband Chris have five grown children. Greg Norton is now the firm’s assistant manager. 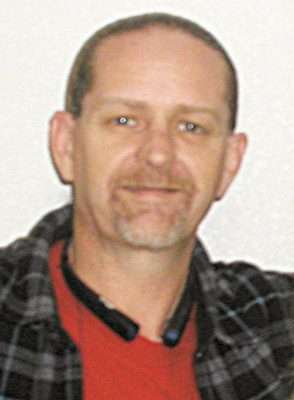 He is a lifelong area resident with an extensive IT background working on computers and systems. He and his wife Hope have three grown children. The two oversee the company’s 560 units and open spaces at its nine facilities located in communities from Greenville to Westwood and everything in between. Units range in size from 5×7 to 11×30. Troy Holt has been an automotive service technician for 32 years, 22 of those years spent repairing vehicles right here in Plumas County. April marks his 4th anniversary with Troy’s Automotive Service on West Sierra Street in Portola. He is ASE certified and takes great pride in his workmanship and satisfying his customers. No job is too big or too small, he does routine things like oil changes, brake repairs and air conditioning service to major repairs like engine and transmission rebuilds. He is also a NAPA Auto Care Center. While he is busy in the shop his wife Gina runs the office.